 [SBS Star] Who Is Halsey's BTS Bias? American singer Halsey has chosen RM as her bias among the seven members of K-pop boy group BTS. In August last year way before working with the group as the featuring artist of 'Boy With Luv', Halsey was asked who her favorite BTS member is. After initially saying, "Oh, that's hard! I can't pick one," Halsey later whispered to the interviewer that it was actually RM. Upon watching this past interview clip of Halsey, fans of BTS dug up the moment when Halsey seemed to pick RM as her ultimate bias. During Halsey and BTS' past encounter, Halsey gifted the group some churros, while BTS surprised her with a box full of Korean snacks. When Halsey said, "I brought you guys a present," RM immediately said, "Really? But you're the present!" To this, fans commented, "Her reaction though! ", "The beginning of their epic friendship. ", "One successful fan.... So jealous!" 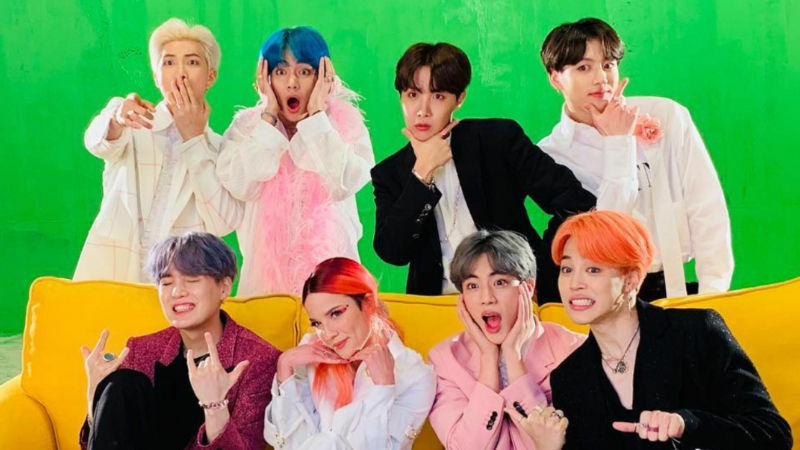 Meanwhile, BTS and Halsey will perform 'Boy With Luv' together at the '2019 Billboard Music Awards' which will be held on May 1 (local time).